2 words: Free Museums. That’s what I took away from our month in the UK (plus a newfound love of creamed tea). Art, history, archeology, music, literature – anything that can go into a museum or collection is free to access thanks to the UK’s support of culture and heritage. Of course London itself is a whole other beast – being an arts capital in and of itself. Unfortuantely we only spend 6 hours in London…. So I just know about that arts-capital-ness in theory. In terms of immersion, being in the UK didn’t really feel that different from being in the US. There are summer music festivals everywhere with all kinds of music and events. Art and craft fairs are frequent. Pubs and evening concerts are plentiful – especially in the music city of Newcastle, where we went to 2 music festivals and got to catch a CD release party (the power went out so the party continued on the street – pretty cool). Aside form the fact that eating isn’t so much a pleasurable experience in the UK, getting out and doing something arty is quite easy, fun and always interesting. 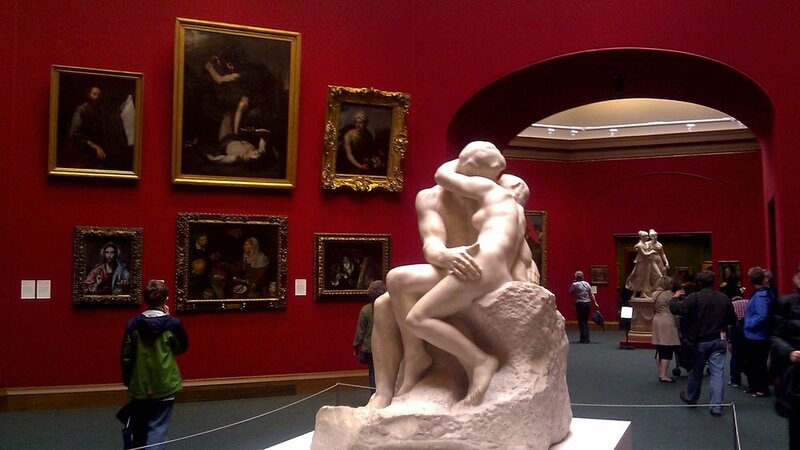 The National Gallery of Scotland in Edinburgh, by the way, was one of my favorite visual art experiences. I event went back for a second visit. Incredible paintings, beautiful galleries, and an excellent contemporary art installations made for an extremely pleasant visit. I am 100% certain that Norway is full of super interesting cultural goings-ons, but the fact that sitting down for a cup of coffee costs around $15 and going into a museum would mean eating hot dogs for a week, we were unable to participate in much. I do know from my own studies that Norway and the Scandinavian countries in general have a rich folk music tradition, which one can easily access on the radio. Metal and other types of hard rock are also extremely popular here. Interestingly one of the most blatant forms of creativity we saw was in home interior design. Apparently because it’s so cold most of the year people are really focused on making their homes very comfortable, inviting and beautiful. 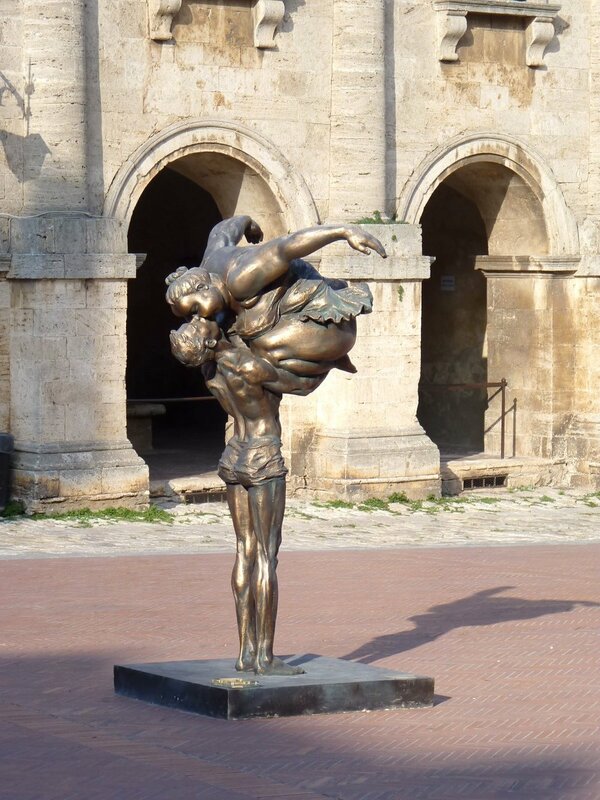 Painting, sculpture, dance, music, old, new – Spain has it all. As Bruges oozed architectural amazement, Spain just oozes expression. 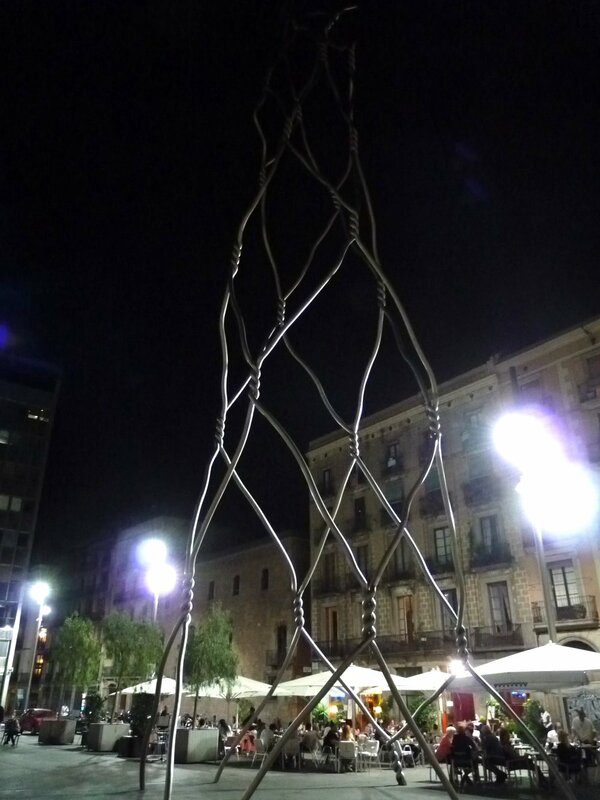 The Spanish people are already social, gregarious and outwardly emotive, and in my experience they put just as much of that gregariousness into their art. It’s everywhere, and I believe the Spanish are proud of their cultural heritage and dedicated towards fostering creativity for the future. 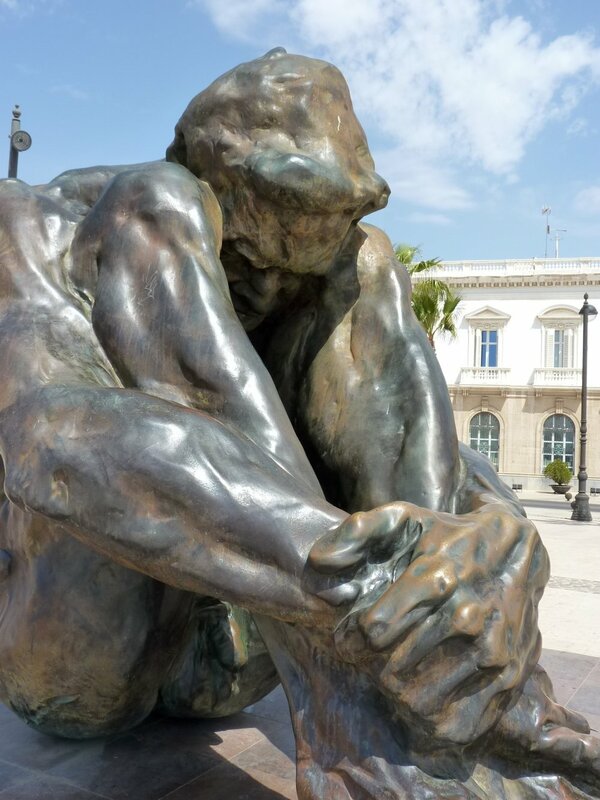 Not only is Spain the home of the greats like Picasso, El Greco, de Goya, Ramon Gaya and so many others; its museums: the Prada, the Reina Sofia, the Picasso in Barcelona, the Thyssen-Bornemisza Museum, are some of the best in the world. All of this doesn’t account for the local arts, which are well taken care of via local town festivals, galleries, concerts and nightly flamenco music in tavernas. One of our favorite experiences was getting to see a Flamenco Festival in the small mining town of La Union near Cartagena. 5 hours of dance, guitar, singing and instrumentation was incredible. 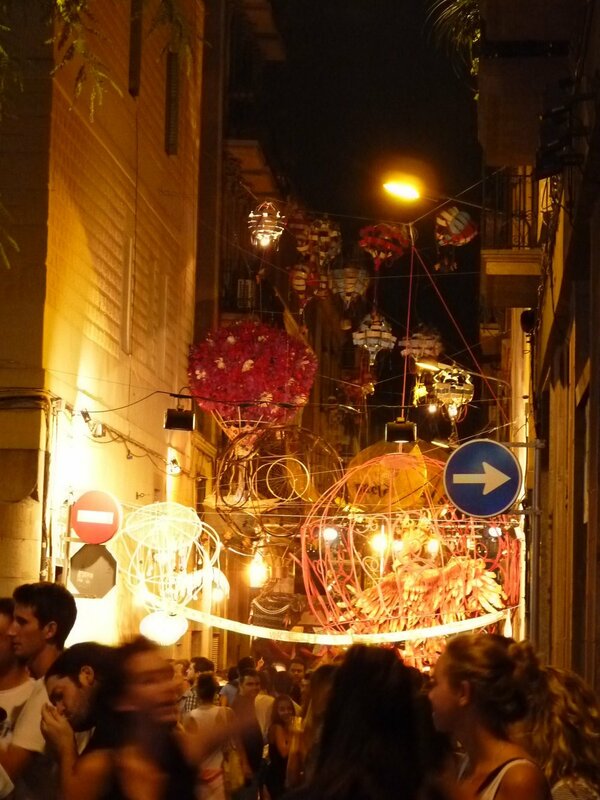 Spanish culture is delightful as well in that, especially at night, everyone is out and about. People walk around town, 3 year olds with great grandparents until the wee hours of the morning, just chatting, walking, and enjoying the warm air. I loved that scene. Before you come to Italy in search of art, of any kind, you should ask yourself: How do you feel about the Renaissance? How do you feel about religious art? Because if you don’t care much for either, or its enormous contributions to Western art and culture, nor its implications on political history (as in how much money the church really had), you probably won’t appreciate much of what Italy has to offer. Now, we spent the majority of our two months only in the Region of Umbria, With about 9-10 days or so combined outside of the region in Rome and Naples. One thing we learned is how unique all of Italy’s regions are, and also how important Umbria was to the Renaissance. No, it’s not Florence, Tuscany or Venice. But Umbria is home to Assisi – a pilgrimage for many Catholics. Perugia has ancient Etruscan history, and the towns surrounding Lake Trasimeno were the scenes of many battles, including the defeat of the Roman army by Hannibal himself. During medieval times the church had the majority of the wealth and, aside from very wealthy landowners was the only purse able to fund art. Umbria also became an area for many artists to study and practice, artists like Raphael himself who studied with Vannucci, or more commonly known as Perugino, in Perugia. One thing that is so incredible about Italy is also just how much art is intact from the Renaissance era. From the largest most ornate basilicas and cathedrals to the tiny hamlet church that has a priceless 13th century altar piece inside – it’s everywhere. I’ll admit, I got a little jaded on god art, but one still has to appreciate how much there is, and how these artists paved a way for the development of painting and visual art in the Western World. Although we weren’t there during the season, the importance of Opera should not be understated, and some of the world’s greatest opera houses are in Italy – fitting for the country that produced Verdi and Puccini. 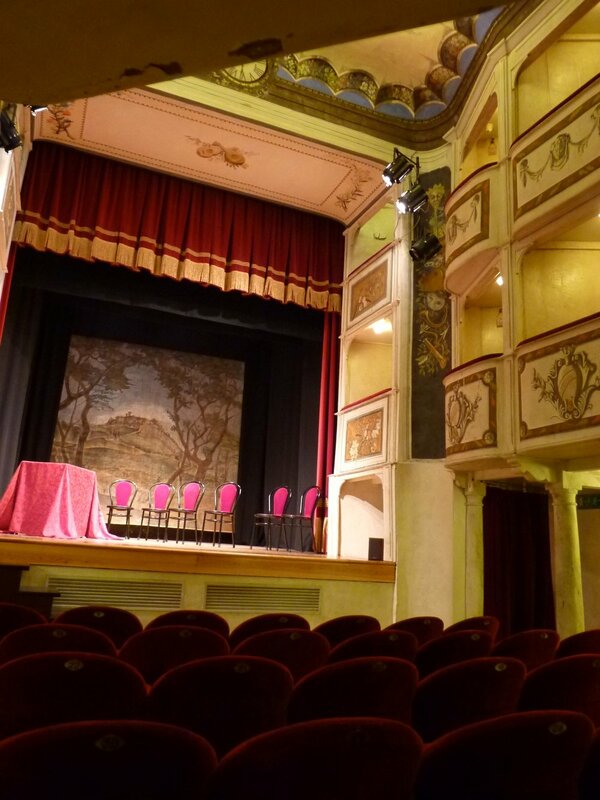 We went to the world’s smallest opera house – it was pretty cool! But truly, so much in Italy is steeped in old tradition including food and wine. We were amazed at the wine festivals (it should also be noted that culturally, Italians seem to love to celebrate!). Not only were the pours generous, but the wines were good and so was the people watching. I want to make quick note about European culture in general. And that’s to say that sure there are a few things, mostly politically and economically that can be generalized, but one reason I find Europe so fascinating is just how unique each country and its people are. France is a completely different ballgame than Spain, and Italy couldn’t be more different from either of those two. Having been to Germany on an earlier trip, I can also say how different that country is from the others. This is really incredible to me especially given that Europe is politically unified. What's been one of the most memorable cultural experiences you've had?